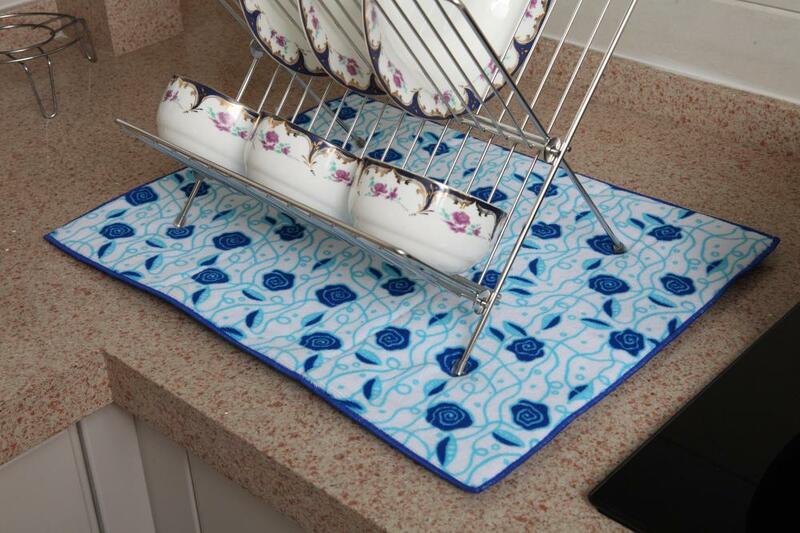 Alternative to placing hand towels on counter when hand washing dishes,glassware,pots and pans. The unique laminate design combines a thin layer of foam for extreme absorbency. 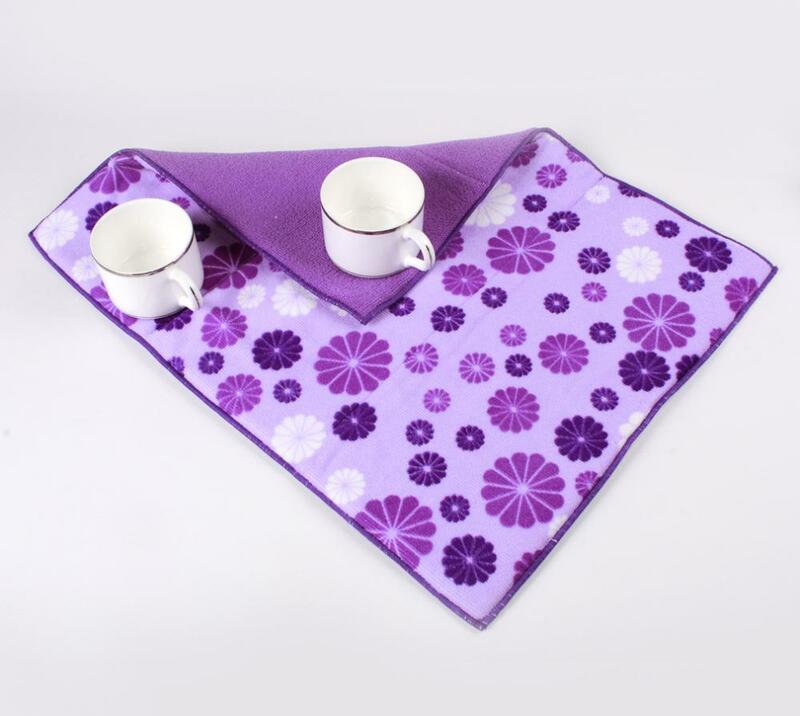 Acts as a cushion to protect delicate dishes and stemware. Looking for ideal Microfiber Print Drying Mats Manufacturer & supplier ? We have a wide selection at great prices to help you get creative. 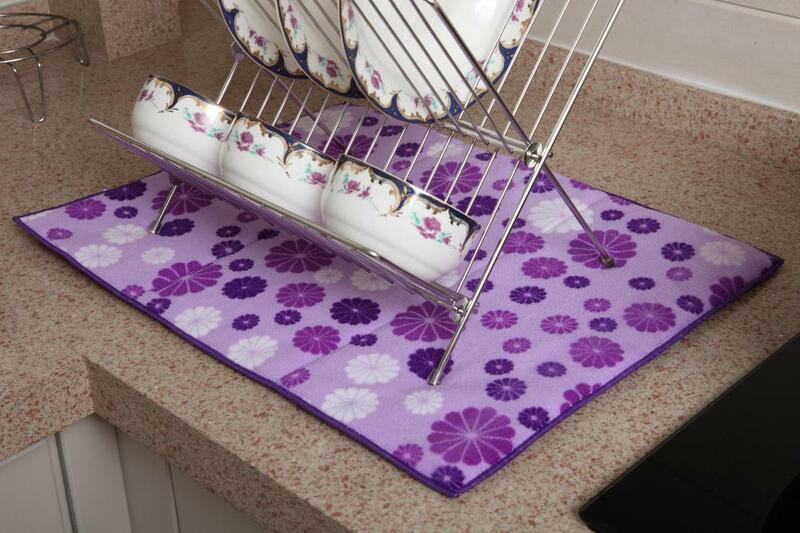 All the Microfiber Absorbent Mat are quality guaranteed. We are China Origin Factory of Colorful Drying Mat. If you have any question, please feel free to contact us.